@QuincyLarson changed this category to - You Can Do This. I felt the same thing, when i was working on a project for my company, although I am not a full web developer, i am learning step by step, i spent 4 days trying to figure things out, until i found out what i was doing wrong. 4 days in a piece of code until i figured it out, and then move on the next part, resiliency, patience, and desire to learn are the key. Don’t give up. 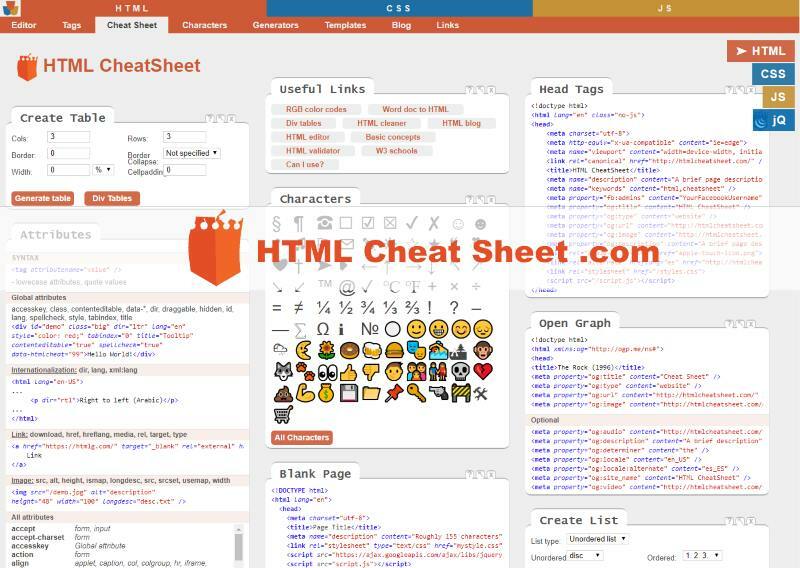 Also, someone gave me another great resource for learning, a cheatsheet! I haven’t seen this yet, thank you. You are one of a kind. i found myself in same boat as the guy and you just solved the puzzle. Thank uou for coming out real. No longer than a weekend (two days, even if it isn’t a weekend). Try working on something else instead of the thing that has you slamming your head against the wall. Stuck on a problem in FCC? Try CS50, or do a Kyu 8 challenge on codewars. Personally, I got a little demotivated by a problem recently, and yesterday I went to my local FCC meetup. Explaining what I was doing verbally to other campers jiggled me loose where I was “stuck.” One solution came from me explaining how I could handle an assumption (edge case) I had purposely ignored, and the other came from an employed camper who was one of the hosts asking, “why can’t you just use an svg?,” and me replying, “instead of the div I’m currently using?” I googled the right thing, found a tutorial immediately, and groaned because of my previous tunnel vision. Working with other human beings at fixed periods (even over video chat/screen sharing) can be such a huge boost to productivity and motivation. Today I learned a new term. I wonder if “cat debugging” would work, or whether the target audience would just kinda wander off mid-explanation? If you quit, you will just have to start something new and if it pays well it will be hard also. Will you quit the next thing and the next? “Do what is easy and your life will be hard. Do what is hard and your life will be easy” - Jim Rohn. As you can see, many of us have been there. I did survive to get my legacy front-end cert. You can do this! I couldnt understand the POO. Sometimes I think to leave the area of work. You’re not only with the frustration with POO. Don’t quit man, I’m in the intermediate JS algorithm section as well and I don’t quit but it takes me a couple of days sometimes to solve and what I do with the hints is resize the browser real tight height-wise so I only see 1 hint at a time, see the first one and see where that tales me and so forth, when I need a little help I hint it this way. Give it your all dude, otherwise you’ll always wonder what would’ve happened had you pushed through. I think everyone struggles with different parts of FCC. In real world, few companies I did temp for told me that do not sit on a problem more than 20 minutes. You got to go seek for help after 20 minutes you couldnt figured it out. But when you seek for help too much can make you look bad to your boss and also get you a bad review when time come. Yah, kinda stink. wow, a 20 minutes rule. I did the lessons and moved on, while I am learning React I have gone back and covered some of these algorithms in pieces to really get the grasp of it. That way my learning never stops, but I am still doing what I need. The thing here is this. I have had interviews where they gave me an algorithm, and what surprised me??? They want you to succeed. Interview for the most part will help, guide, allow you to look things up for interviews. And interview for a junior or midlevel job is very different than and interview at Google for a senior roll with 10 years of experience. Learn how to use google and everything will be fine! @kenvng, If you like design a bit more than web development you might be interested in UX as well. Every website should be build for the users. But understanding what users need on the internet isn’t easy. It’s not so different from nursing. Nursing is about patients needs and about observing human behaviour. I used to be a nurse and I find that UX and nursing use the same skills, different context though. I’m studying both UX and Front End. The UX part I’m doing on the IDF platform. Online UX design courses and literature created by design experts. 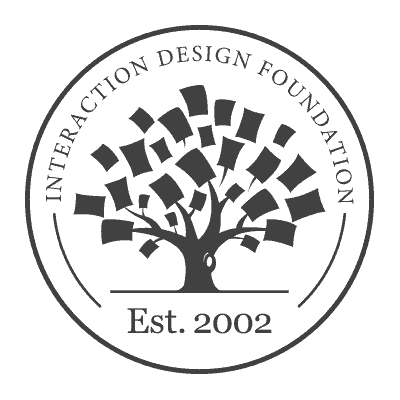 Don Norman: "A goldmine of information on interaction design." Cheap, high quality and lots to learn. It’s a Danish institute, the oldest when it comes to teaching UX.